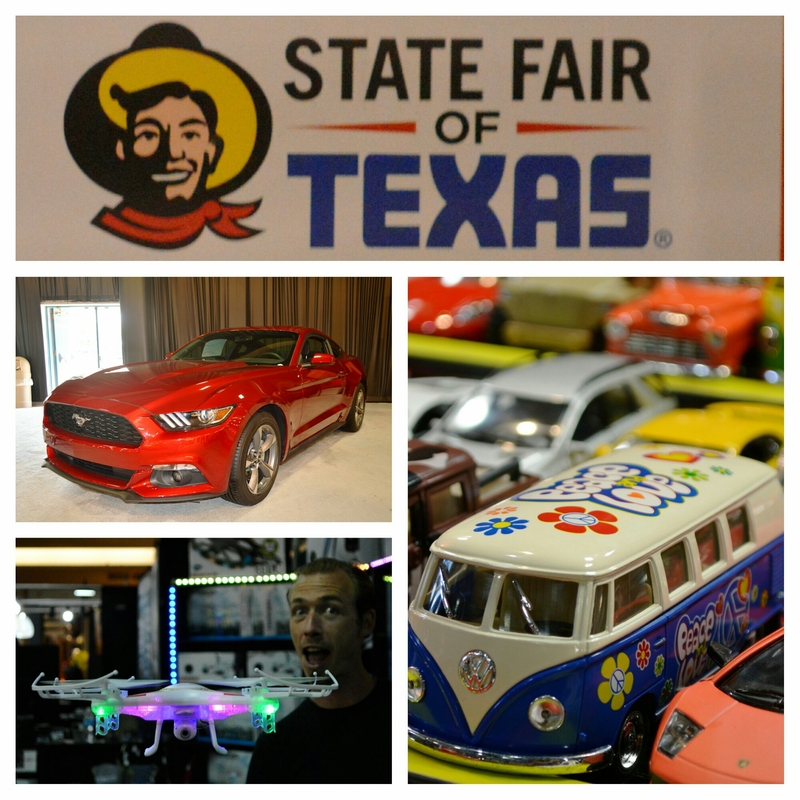 Home › America › Welcome to the State Fair of Texas! 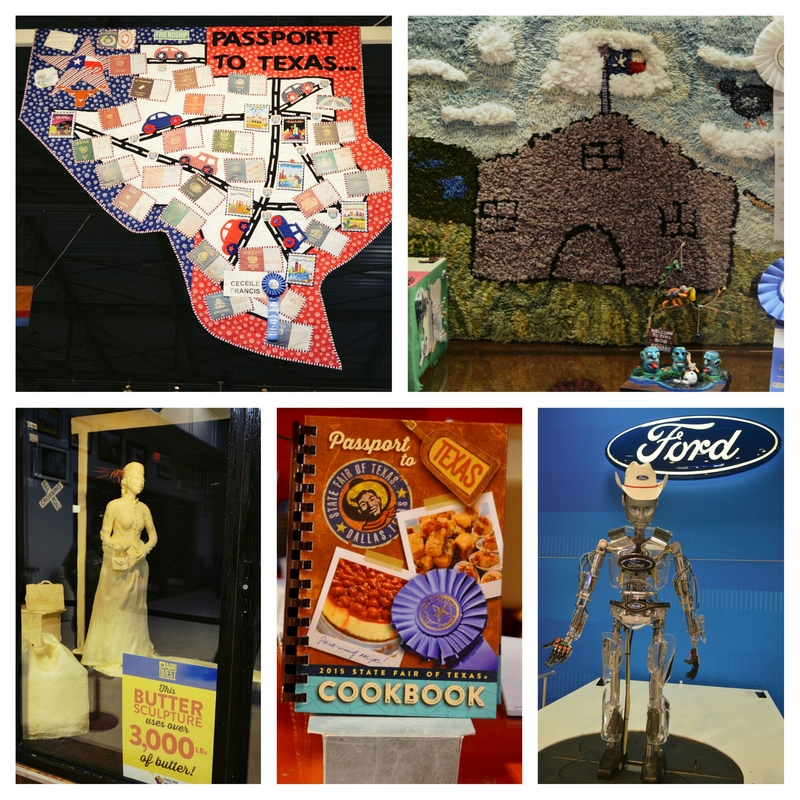 As a young girl, I remember traveling with my family to the State Fair of Texas. 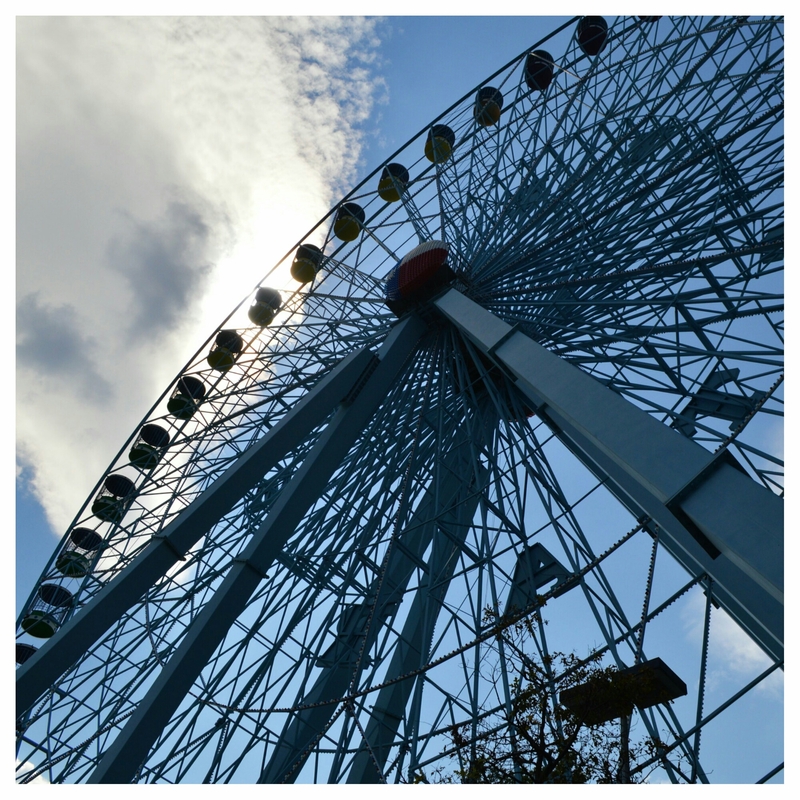 Eating a Fletcher’s cornie dog, yes, that’s what we called them back int he day, and riding the Texas Star Ferris wheel were a big deal for us kids. 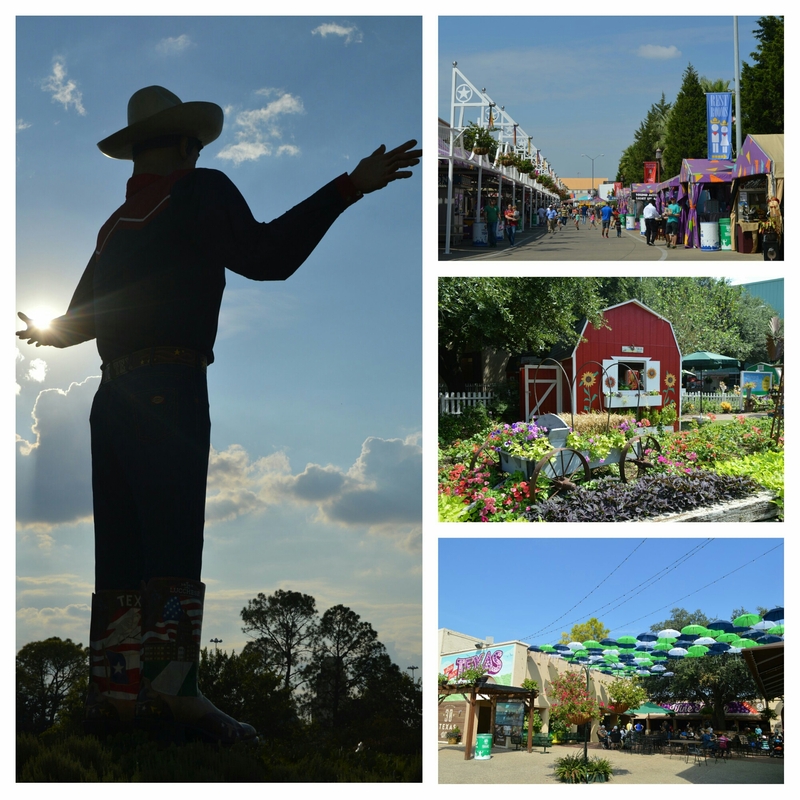 The fair is a wonderful place to visit and share with family and friends. 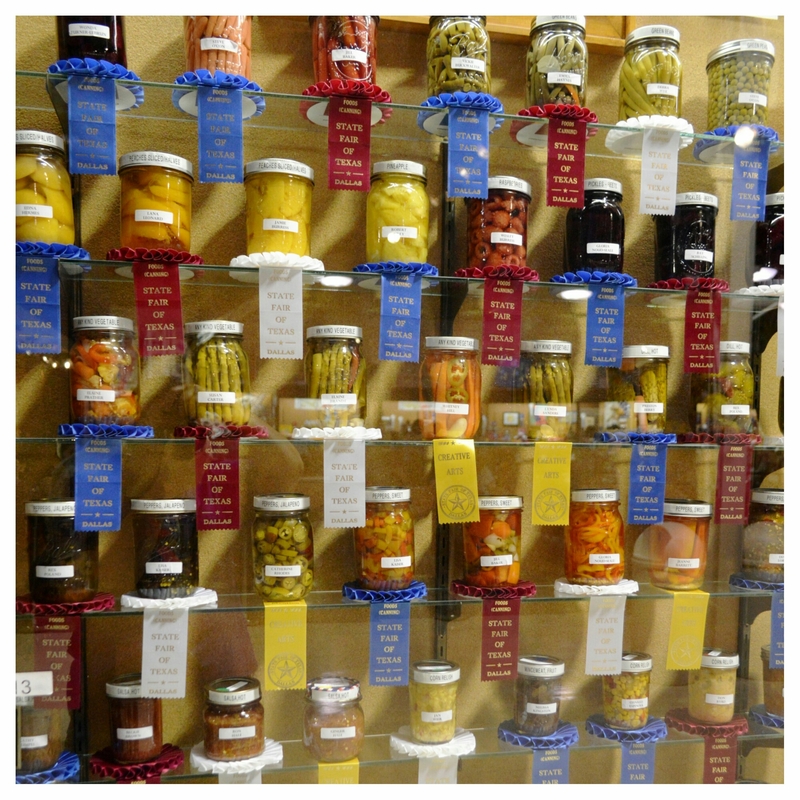 I particularly loved seeing the winners of such crafts as quilting, canning food, and photography. 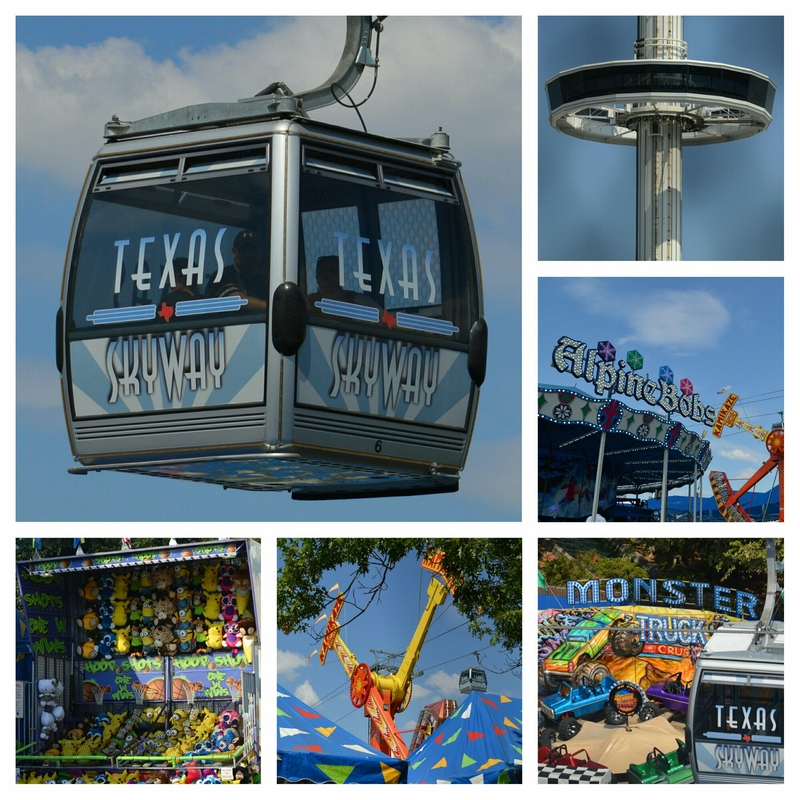 Things have changed a bit since I was a child, but once I walked down the midway and heard Big Tex’s familiar voice welcoming me to the State Fair of Texas, I was transported back to childhood. Take your family. See the butter sculpture. 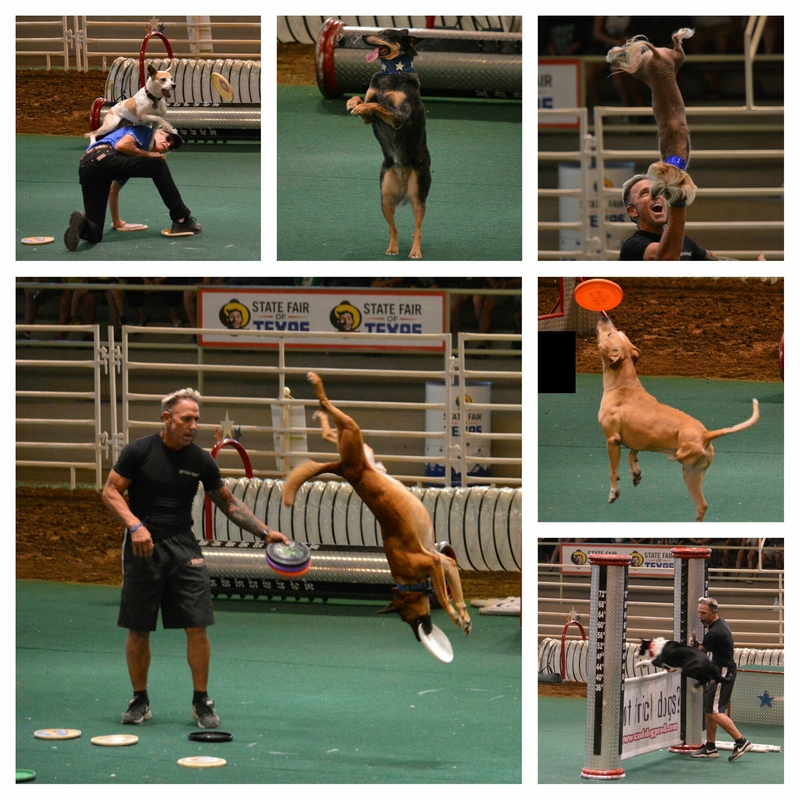 Watch the dog show. Visit the farm animals. 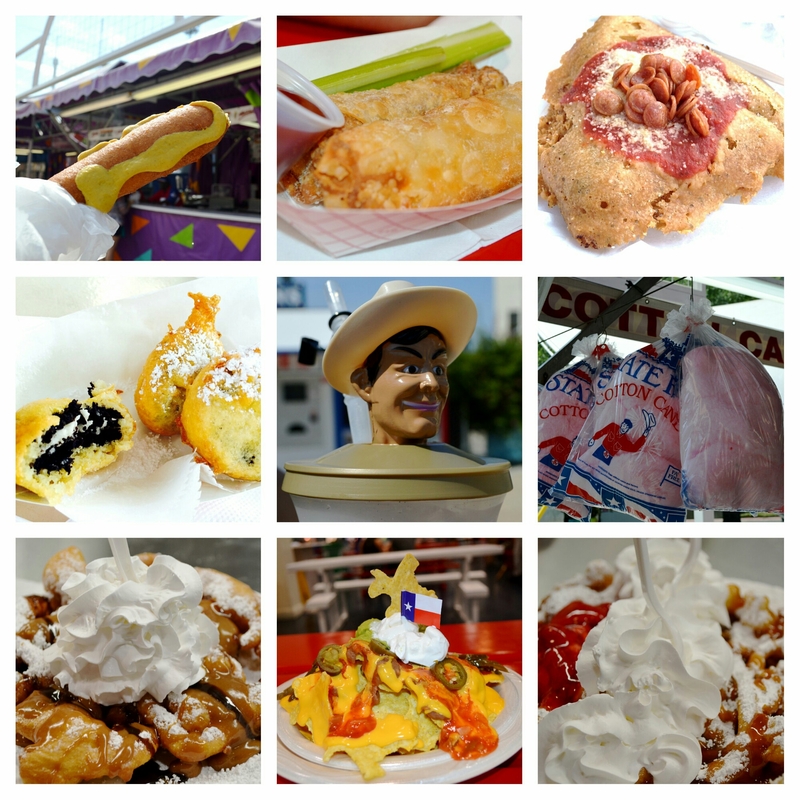 Sample the fried foods. Check out the latest cars. Listen to the fabulous bands. Ride the rides. 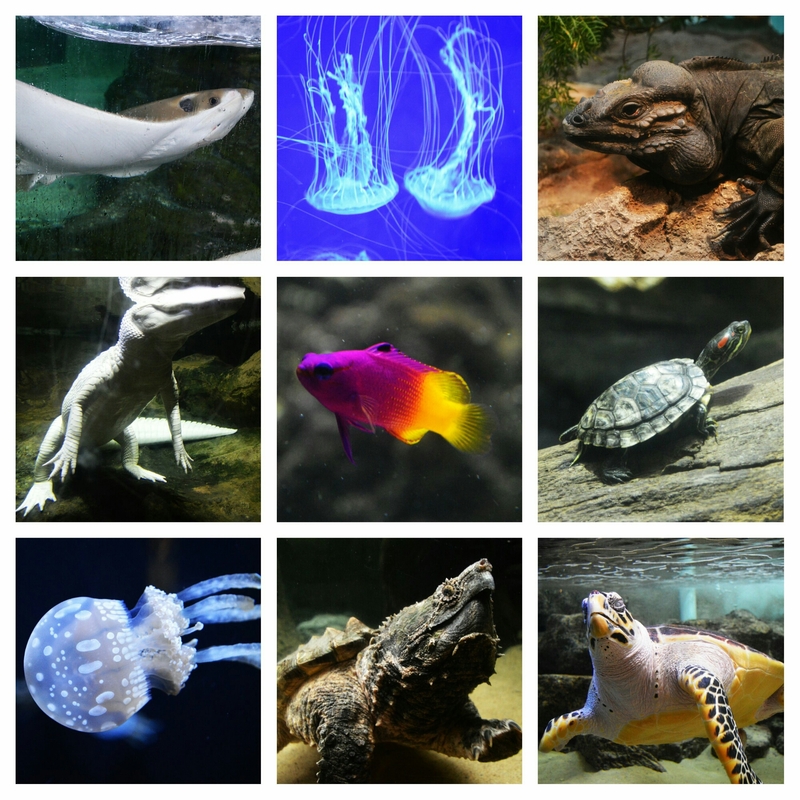 Experience the aquarium. 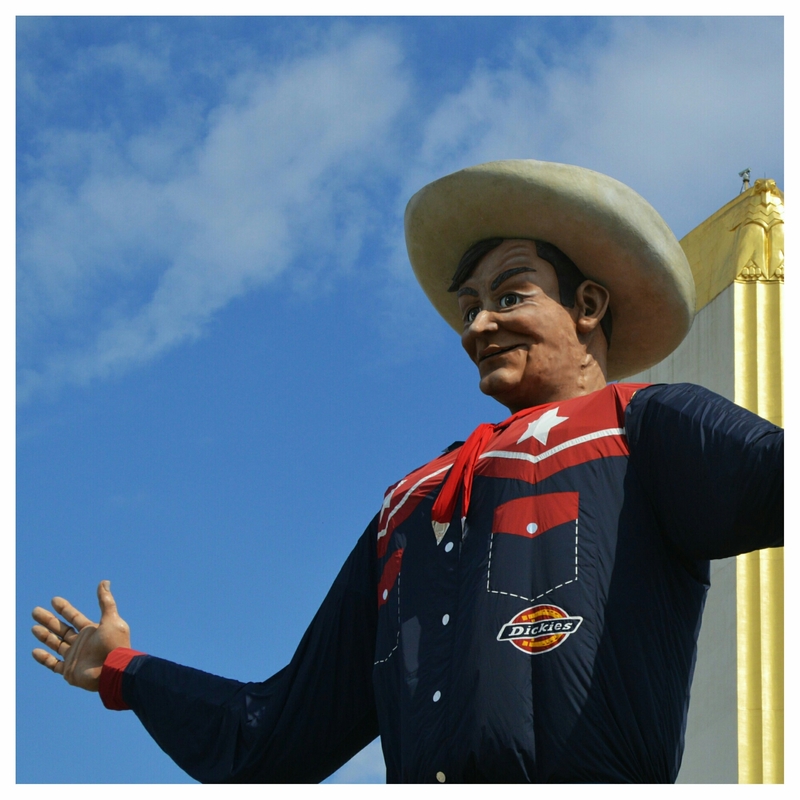 For more information on the State Fair of Texas, visit http://www.bigtex.com.